The Senior Training Manager of the UN in Brindisi, Italy approached Momentum4 in March 2016 with the challenge of designing a ‘change/transition’ programme, aimed at a targeted population within the UN. 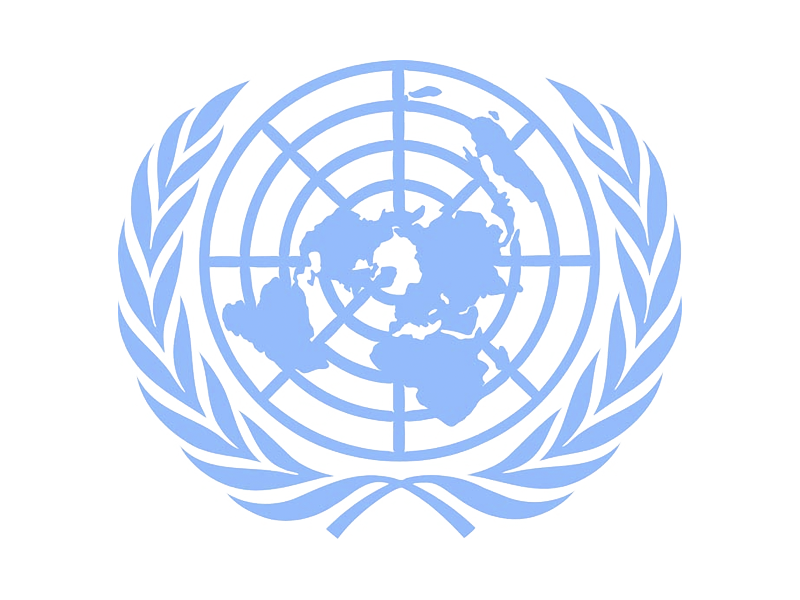 With the common scenario often found in large organisations where people can be prone to operate in silos, it was considered that communication at the UN needed to be more effective and accurate, both across the different teams of the organisation and at all levels of the organisation. The desired outcome of the program as defined by the UN, was to reinforce the ability to create a harmonious environment and to improve the ability to work with others’, by increasing soft skills and collaboration with emotional intelligence. The set of soft skills needed to do this are embedded in the model of Emotional Intelligence with Six Seconds, which was to be at the core of the program. 1-2-1 coaching was then delivered to all participants 2 weeks after the training to de-brief their own assessment. Each participant created a personal development plan that was action and evidence based. The feedback from the group was excellent, and the desire to create change in their working environment high. People were acting immediately with what they had learnt and putting into practice, the tools and methods from the training. In further conversations with the Senior Training Manager, we are now looking at embedding this learning into all aspects of L&D at the UN. Based on the success of the work with the UN, Momentum4 were invited to be the first UK Preferred Partner with Six Seconds. Momentum4 continue to work with the UN are currently looking to embed emotional intelligence into their strategic training plan for 2017.